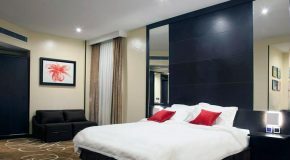 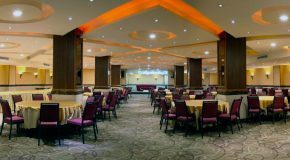 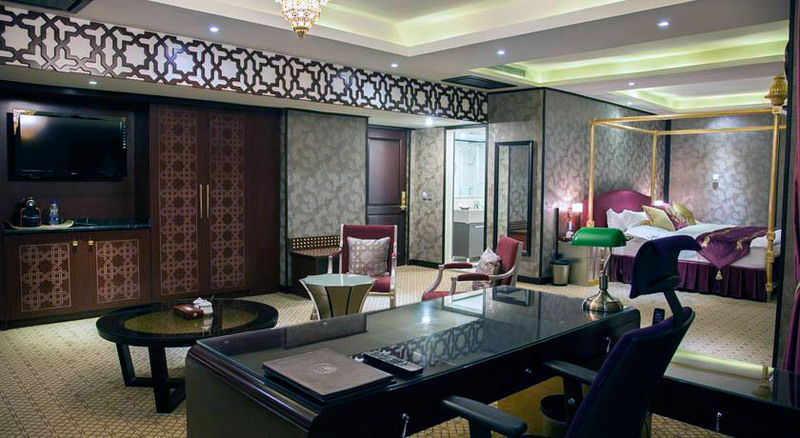 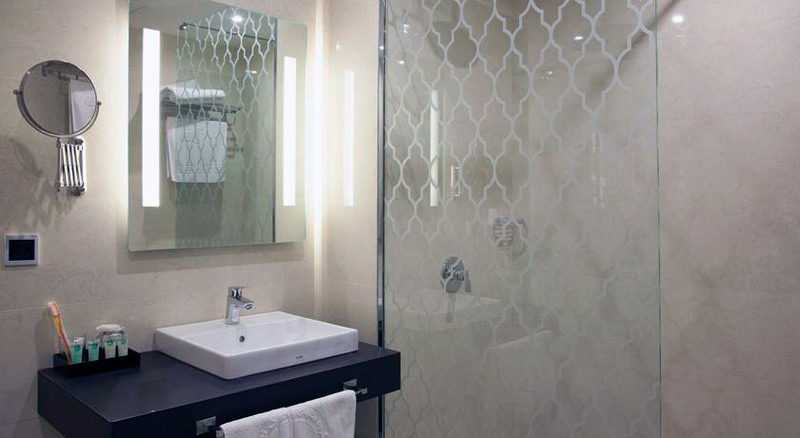 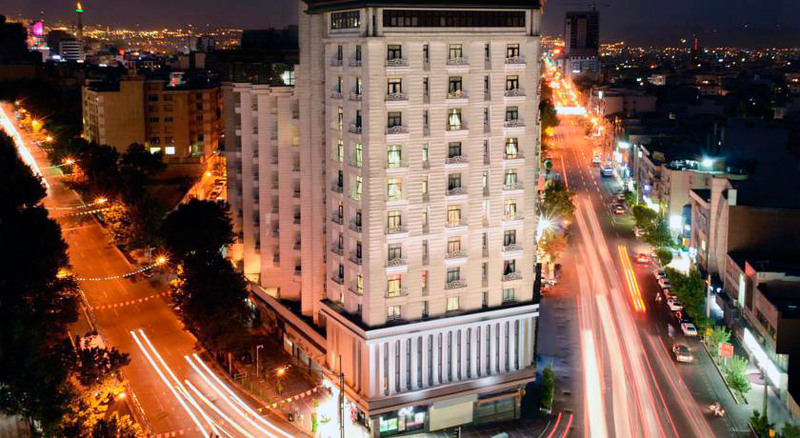 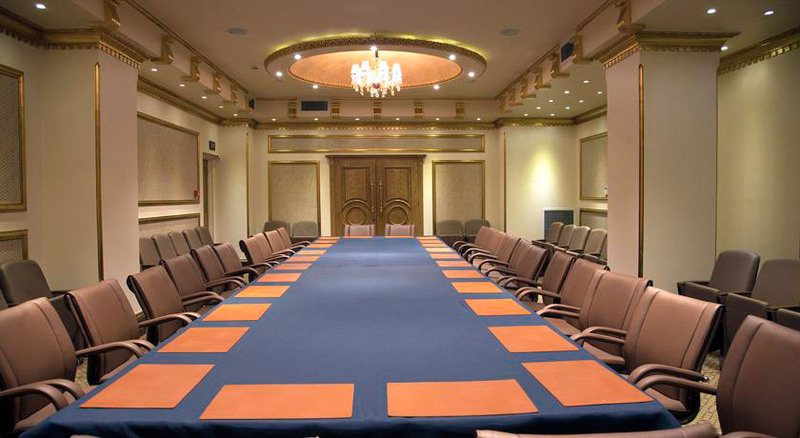 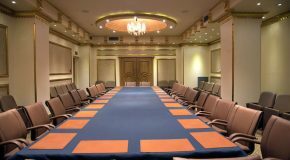 The four-star Tehran Grand 1 Hotel is located in the city center at the address. 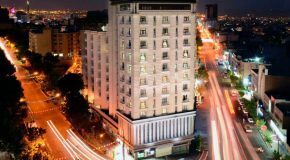 Motahari Ave-Valiasr 391. The central location of the hotel is very convenient and allows guests to reach any desired point rather quickly. The distance to the nearest airport Mehrabad is 9 km away.